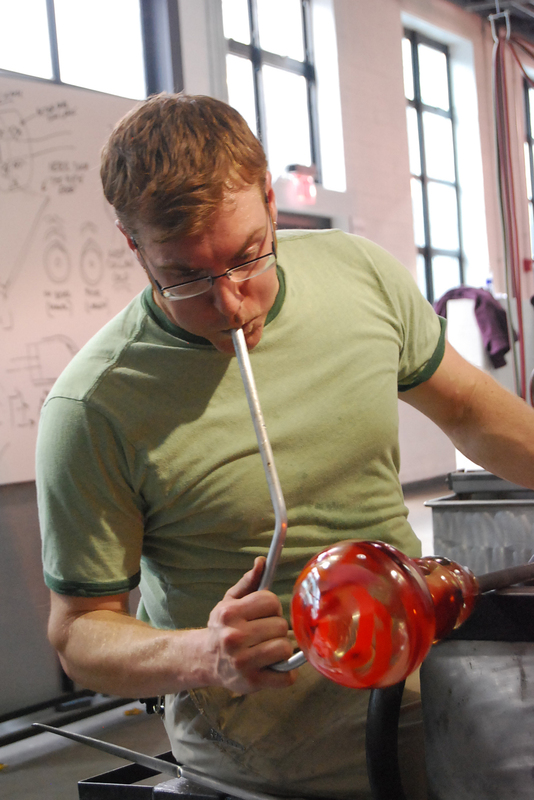 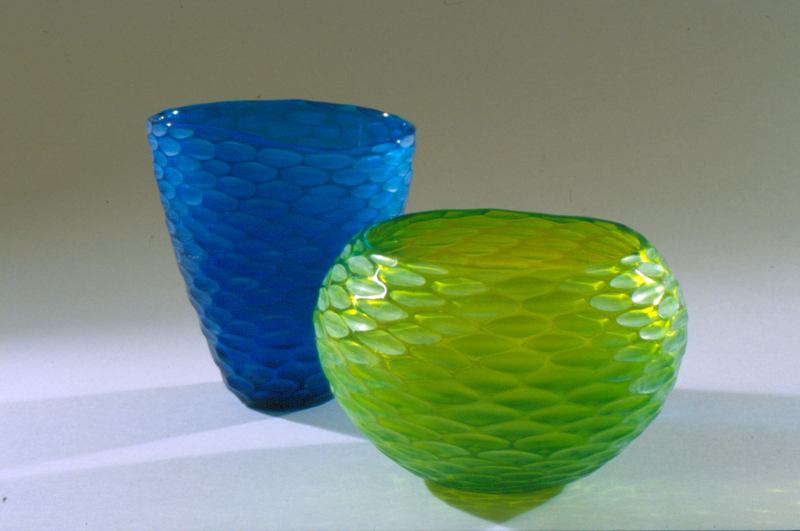 Harry Seaman is facility manager at The Studio, where he regularly teaches beginning and advanced glassblowing courses. 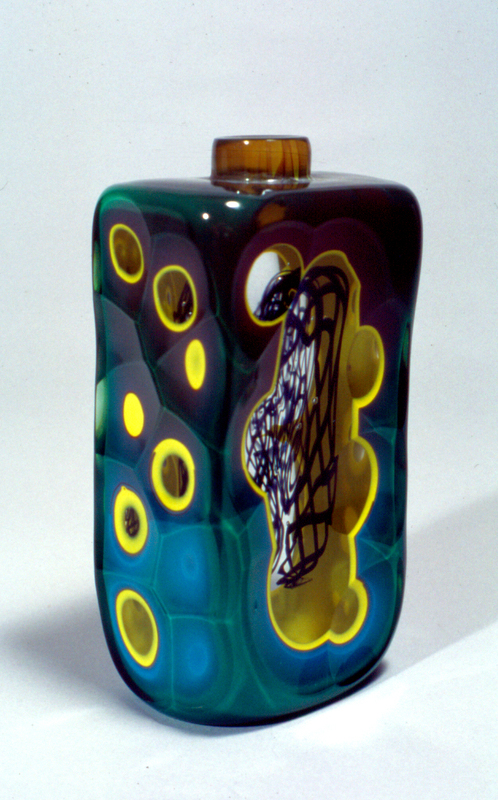 He received his BFA from Alfred University. 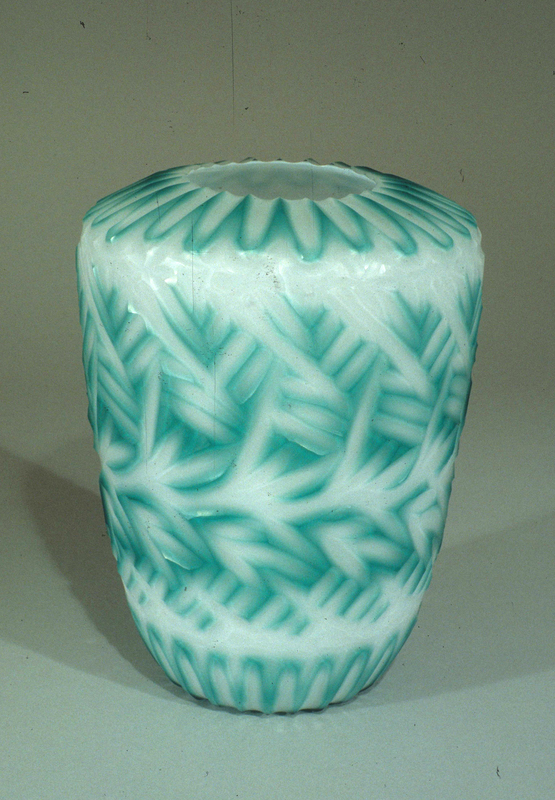 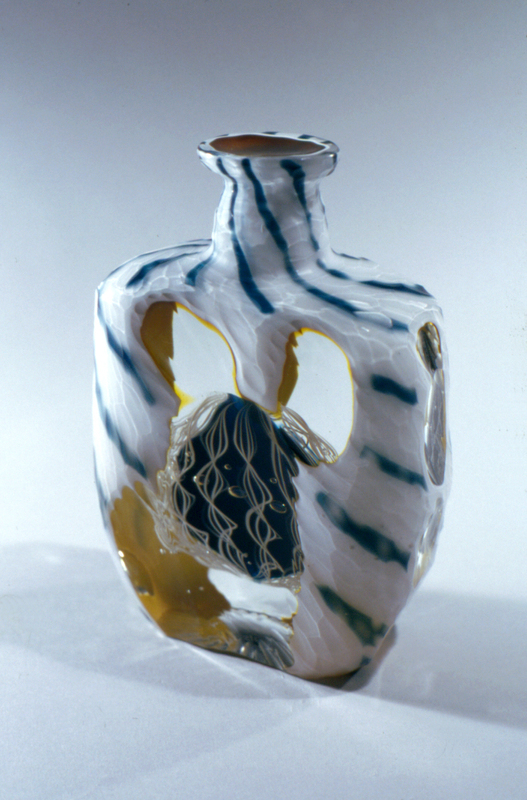 Seaman works mainly with furnace-blown and cast glass, which is then cold-worked.